Everyone loves a good story and Halloween is a great time of the year to tell silly or scary stories. 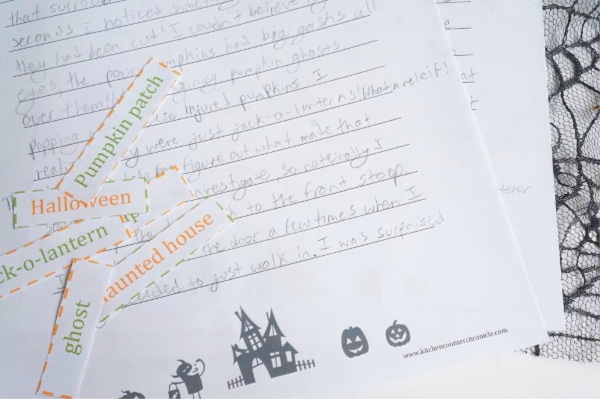 Inspire your kids (or students) with our Halloween story telling prompts. 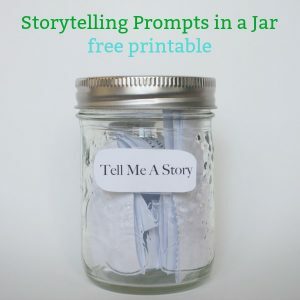 A few years ago I created collection of story telling prompts and fairy tale story prompts and my kids LOVED using them to write awesome stories. So, as I climbed into my daughter’s bed to tell her a bedtime story I started to make up a Halloween story. I realized that if I found telling a silly and spooky Halloween story fun, then I was sure that my daughter would enjoy it too. 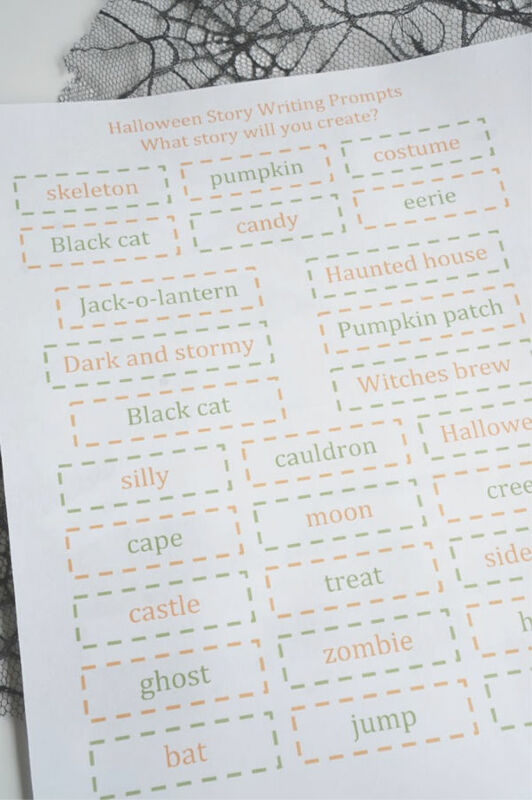 I’ve compiled a list of Halloween story telling words – verbs, nouns, adjectives and adverbs – that kids can use to put together a story. 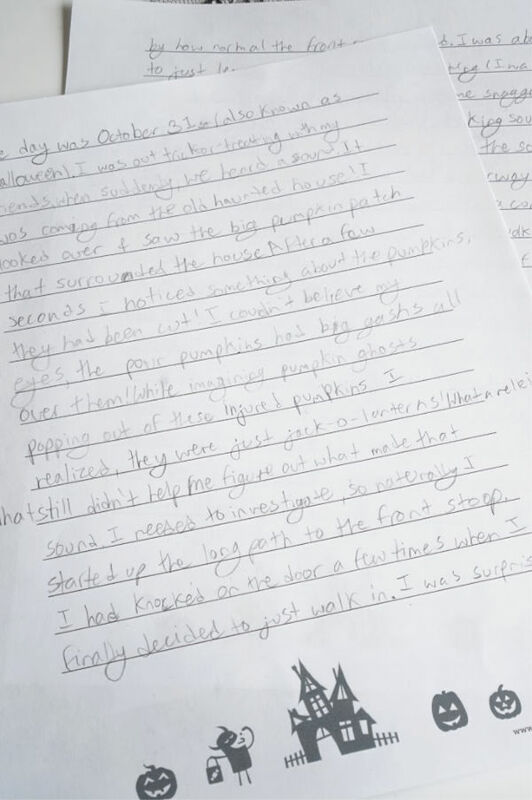 I’ve also created a printable blank Halloween story writing journal page….the perfect place to write the story. Start by print off our Halloween story telling words and the blank Halloween story writing journal page have the kids cut them out. 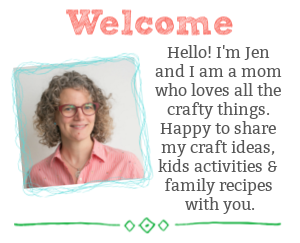 Next, pop all of the words into a bowl or a jar. We put our words in a bowl, mixed them up and my daughter picked out 5 random words. 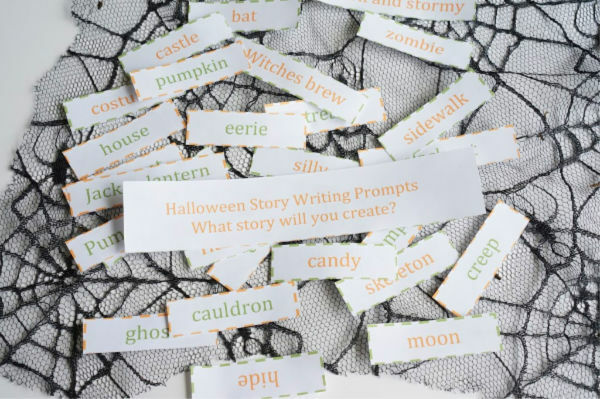 Use the chosen words to write a Halloween story. The words help children by providing some key components to the story. 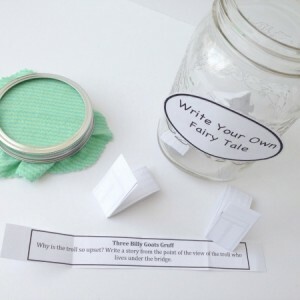 If your child is not quite the age to write a story, use the words to tell a story. 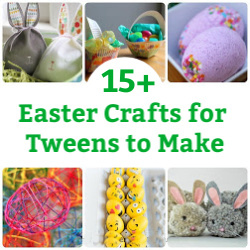 Combining the random words together will lead to silly stories that kids will love to share. 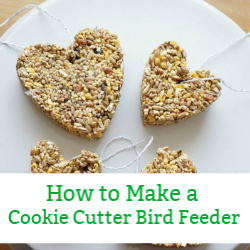 This is a fun activity for the classroom or at home. 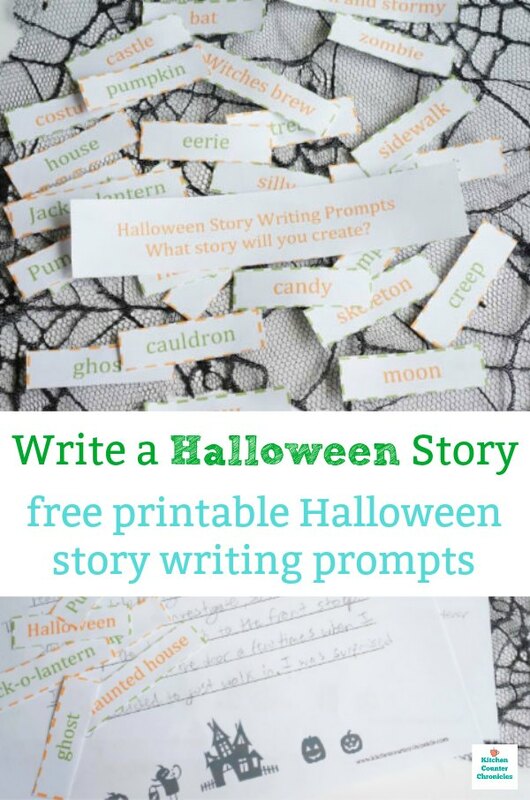 What will happen in your child’s Halloween story? Will the story be scary? Will the story be silly? Does the story involve kids or creatures? Is it Halloween night or Halloween day? Where does the story take place? At school? Inside a haunted house? Outside in a park?